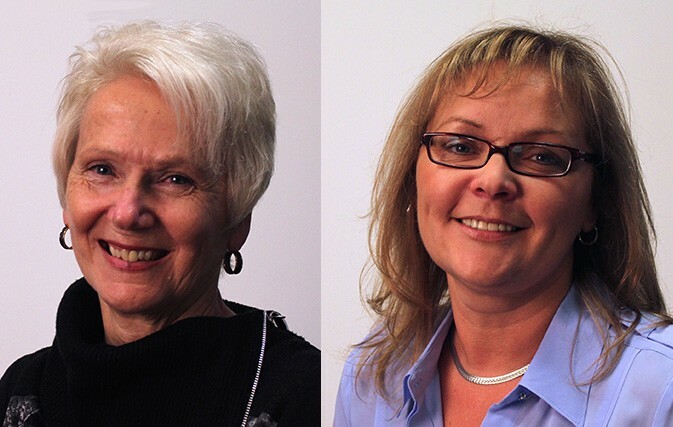 WINNIPEG, CANADA – Travel Professionals International (TPI), a Virtuoso member and Canada’s leading network of independent travel advisors and agencies, is pleased to announce the appointment of Christine Winchester and Barbara Chamberlain-Ritchie as TPI Director of Sales, Western Canada, and TPI Director of Sales, Eastern Canada, respectively, effective immediately. “Christine and Barbara bring exceptional experience to our existing management team bench strength and they will be key players as we execute on the next phase of regional growth for TPI and our advisors’ individual travel businesses,” said Steve Ruddy, TPI’s newly-appointed COO and SVP Finance. Winchester had been a TPI advisor for 8 years (7 of those as a Platinum advisor – TPI’s highest production level in its Velocity advisor rewards program) and most recently reached the prestigious TPI Chairman’s Circle for TPI’s top 10 advisors in 2014. Prior to joining TPI, she worked for 13 years at Advantage Travel in Orillia, Ontario, starting as a junior travel agent and progressing to agency manager. In total, she has nearly 23 years of travel industry experience. Winchester is based in Invermere, British Columbia, and can be reached at cwinchester@tpi.ca. Chamberlain-Ritchie comes to TPI with over 20 years of experience in the Canadian travel industry. She started out as a franchise owner for Cruise Holidays where she grew sales at the London, Ontario, office 6-fold in 18 months. Most recently, she worked with Cruise Holidays as Business Development Manager for North America and then as Manager of Operations and Supplier Relations for Canada. Chamberlain-Ritchie is based in London, Ontario, and can be reached at bchamberlain@tpi.ca.